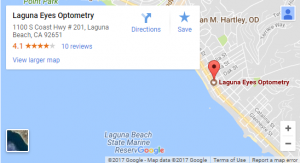 During a complete eye exam, your optometrist in Laguna Beach, CA will not only determine your prescription for eyeglasses or contact lenses, but will also check your eyes for common eye diseases, assess how your eyes work together as a team and evaluate your eyes as an indicator of your overall health. 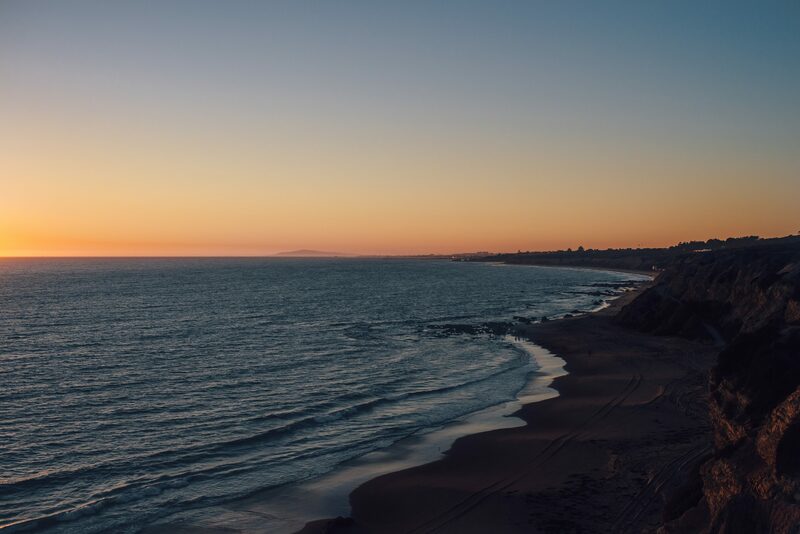 If you are over 40, it’s a good idea to have your eyes examined at our Laguna Beach eye care center every one to two years to check for common age-related eye problems such as presbyopia, cataracts and macular degeneration. Read more about Vision After 40. Our eye doctors and staff provide our patients with the highest quality care and personalized service and attention.